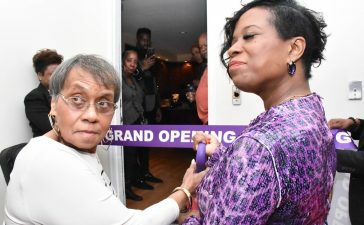 Gospel music fans in the Washington, DC area – affectionately known as the DMV – have been enjoying the music ministry of Whitney Curry for years now. 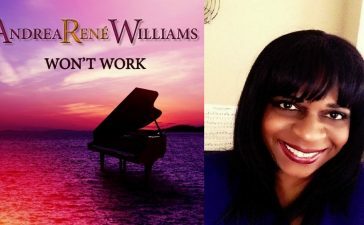 The sister of Gospel singer and record label owner Restine Jackson, Whitney began to carve out her own musical path with the release of 2015’s “Come Fill This House”. 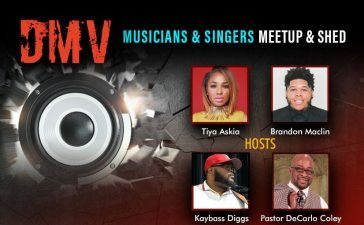 The single opened many doors for her including a 2017 Prayze Factor Award Nomination for Praise & Worship Solo Artist and numerous ministry opportunities nationwide such as opening up for Gospel artists Jonathan Nelson and JJ Hairston. Now the Worship Leader and Co-Pastor is giving Gospel music lovers more music to enjoy. 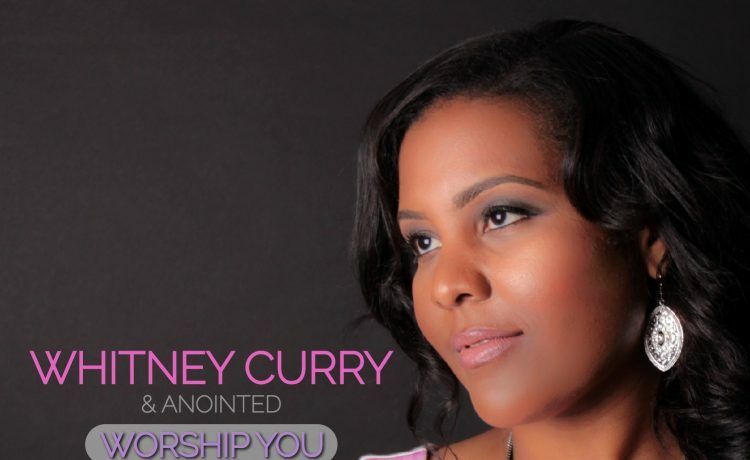 The Wondrous World Records Recording Artist just released a brand new single entitled “Worship You”. The single is currently available on iTunes, Amazon, Google Play and other digital music outlets. The song is a catchy worship anthem containing a clever mix of Contemporary Christian and Contemporary Gospel music. Whitney loves the song and encourages others to worship God with it. “My prayer is for people to worship God when they hear the song,” she says. “Worship is a part of who I am. I came from a family of singers and songwriters and my father was a pastor so I grew up in church. I love to sing and I love to lead people into worship. That’s where it starts for me. I want people to have a heart of worship so that they can truly connect with God”. “Worship You” comes directly from the heart of the worshipper. “It’s a song I wrote in collaboration with Brandon Broadnax,” she shares. 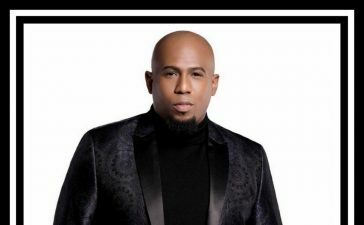 “He produced the track as well.” Broadnax is recognized for his work as the leader of Brandon Broadnax & Company, his work with Maurette Brown Clark and producing top acts in urban music through his company, Heatwave Entertainment. “Worship You” is the lead single from Whitney’s upcoming full-length release, Free To Worship, which Broadnax is producing. The CD is scheduled to drop late this summer. The project will include songs from Whitney, her brother, Brandon Broadnax and others. n addition to her roles as Worship Leader, Choir Director and Minister of Music at her church, she and her husband, Dominic, pastor the Word of Grace Worship Center in Waldorf, Maryland. A few years ago, she felt the call to launch her music ministry with her debut single, “Come Fill This House”. More information about Whitney Curry can be found at WhitneyCurry.com. 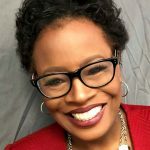 Connect with her on Facebook, Twitter and Instagram.